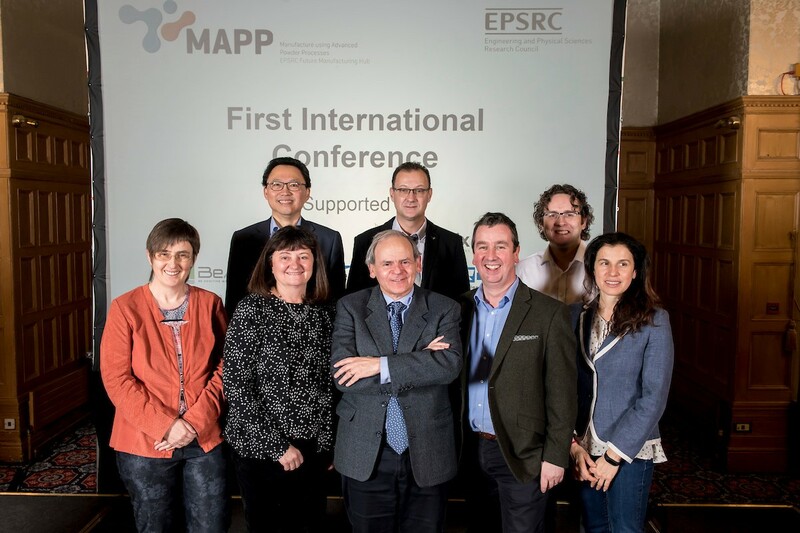 MAPP’s First International Conference has been hailed a resounding success attracting 180 delegates and featuring keynotes from world-leading experts - including MAPP Scientific Advisory Board Chair Professor Tresa Pollock. The event attracted delegates and speakers from America, France, Germany, Spain and across the UK, with representatives from over 35 companies and 20 universities. The conference, on Tuesday 30th and Wednesday 31st January in Sheffield, took place one year after MAPP’s official launch, and brought together experts in the areas of particulate and powder science across a wide range of manufacturing processes with a particular focus on: in-situ process and performance characterisation; advanced characterisation; and modelling, optimisation and control. 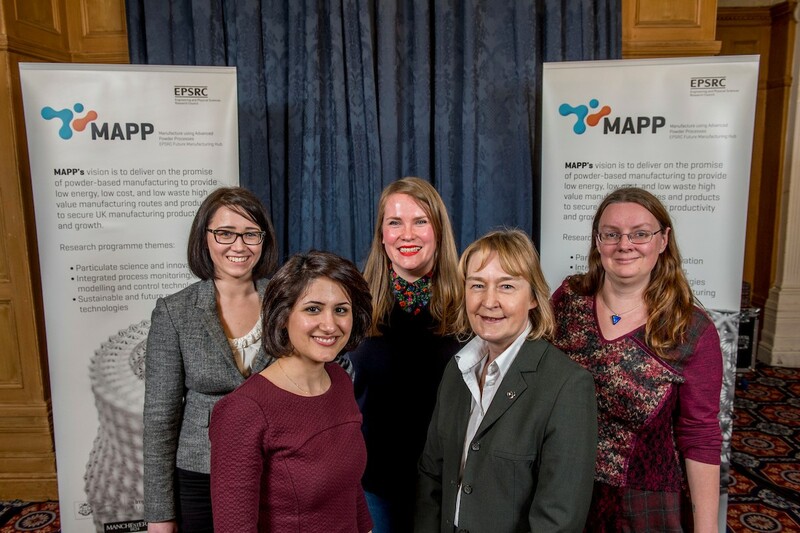 The panel featured Dr Kate Black, University of Liverpool, Dr Candice Majewski, University of Sheffield, Dr Hoda Amel, Manufacturing Technology Centre and Dr Nicola Jones, LPW Technology. Delegates took advantage of the opportunity to ask the experts for their opinion on current challenges. The discussion was wide-ranging and included the importance of sharing information about what didn’t work as well as information about successes, the importance of training and the relationship between industry and academia. 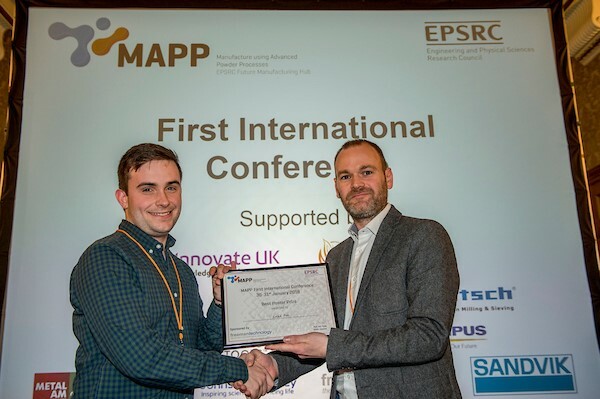 MAPP Director and RAEng Chair, Professor Iain Todd, University of Sheffield said: “The talks at the conference were really fantastic - it was a great start to the Year of Engineering. 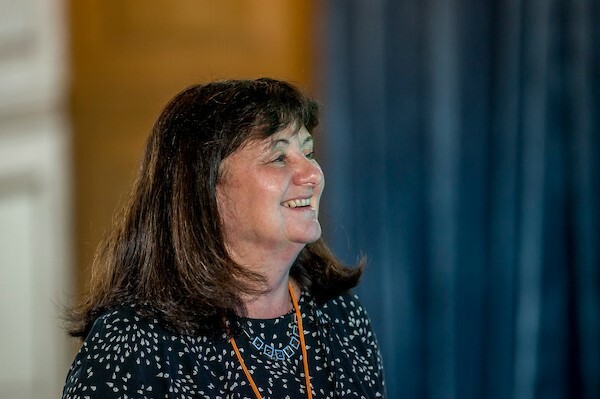 “It was brilliant to welcome everyone and to see our community working together and hear the many interesting discussions around the posters and during the networking sessions. 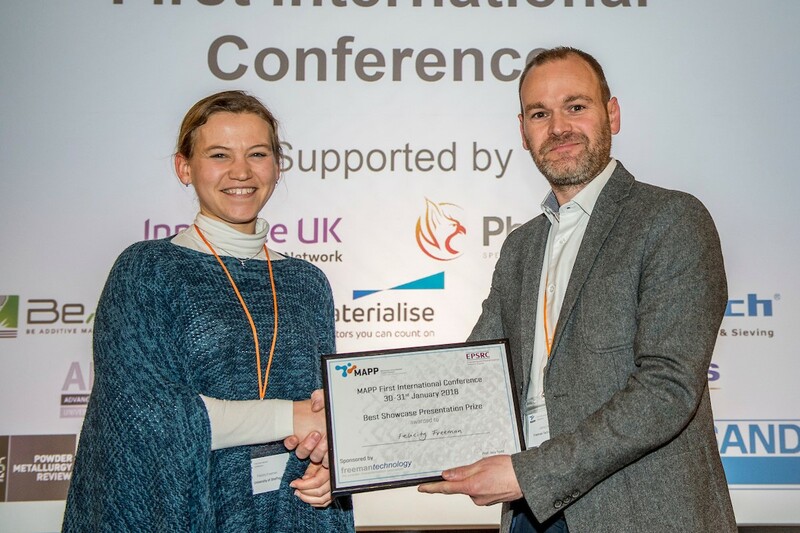 “Together with our partners at the Universities of Leeds, Manchester, Oxford and Imperial College London, we are working towards the application of new technologies to drive right first time manufacturing for advanced powder processes. In addition to the high-calibre presentations, MAPP announced the details of its new feasibility funding call and there were many networking opportunities around the poster sessions and the sponsor’s area. The conference also highlighted the work of early career researchers through an impressive selection of Flash Presentations. First place Flash Presentation Felicity Freeman, University of Sheffield, and runner-up Chu Lun Alex Leung, University of Manchester. First place Poster Presentation Luke Fox, University of Sheffield, and runner-up Mozhdeh Mehrabi, University of Leeds. The conference was delivered in partnership with Innovate UK’s Knowledge Transfer Network. 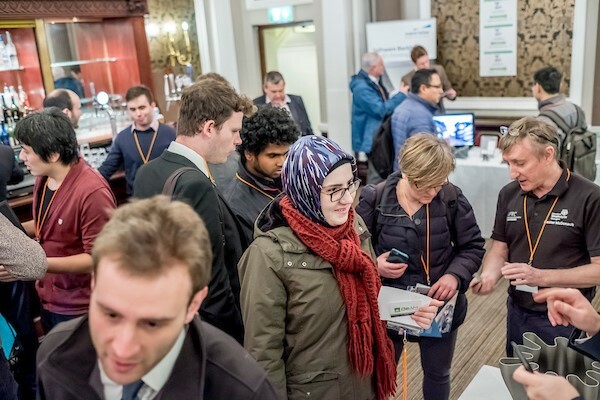 The event was generously sponsored by Phoenix, Retsch, BeAM, Materialise, AFRC-University of Strathclyde, The University of Nottingham, Olympus, Sandvik, Freeman Technology, Granu Tools, Inovar Communications and Johnson Matthey.